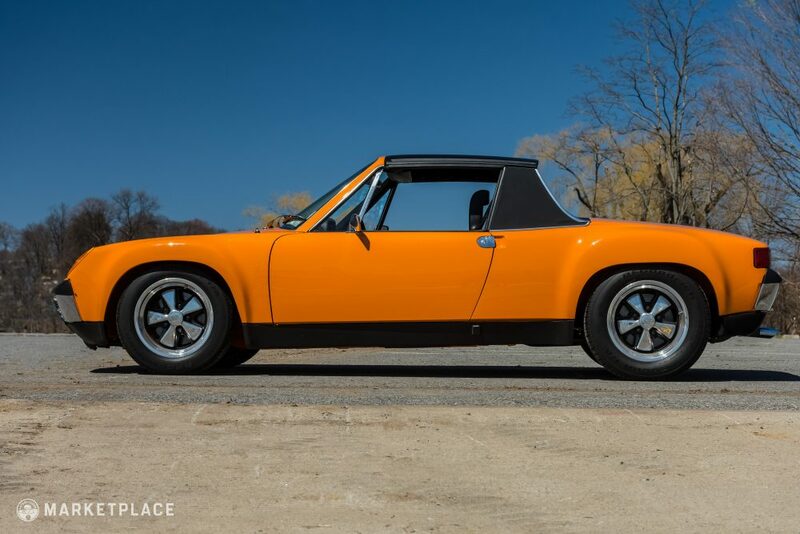 This 1970 Porsche 914-6 has been recently restored, but more importantly it has been comprehensively reimagined. 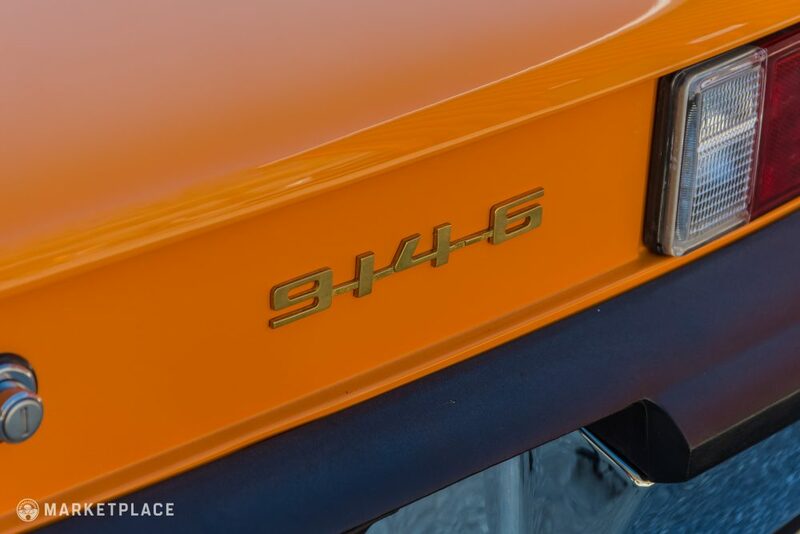 Taking inspiration from Porsche’s SCCA homologation efforts and the M 471 package, the car features the striking, wide metal flares of these performance-oriented specials, while its 911 heart is now a thunderous and expertly-prepared 2.7 liter flat six. Painstakingly reborn at CARS (Classic and Antique Restoration Services) of Cleves, OH, the body was taken down to bare metal before being treated to a full rotisserie restoration. 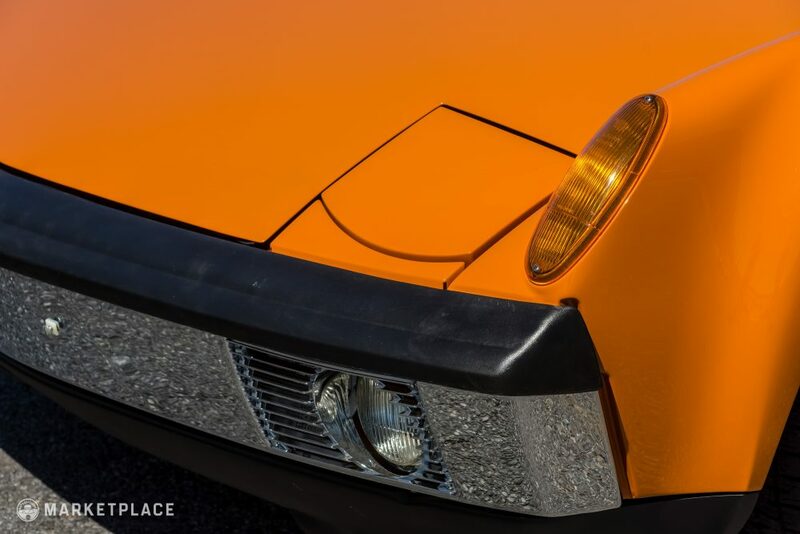 As noted in the Porsche Certificate of Authenticity, the car is an original six-cylinder car, and it retains its stunning Signal Orange over black leatherette color scheme. Built by Bill Atkins, the workmanship and attention to detail throughout is extensive. 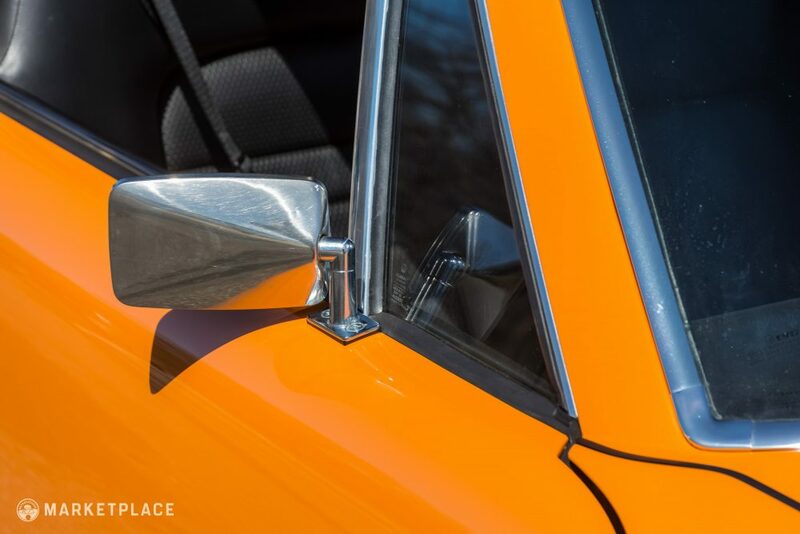 A true celebration of the 914-6 as an iconic Porsche, Bill took great pains to create a car that remains true to its roots while highlighting the motorsport provenance and thrilling driving dynamics of this unique, mid-engined design. The result speaks for itself: a gorgeous ‘70s vision of German performance, fresh and flawless with only 300 miles clocked post restoration. 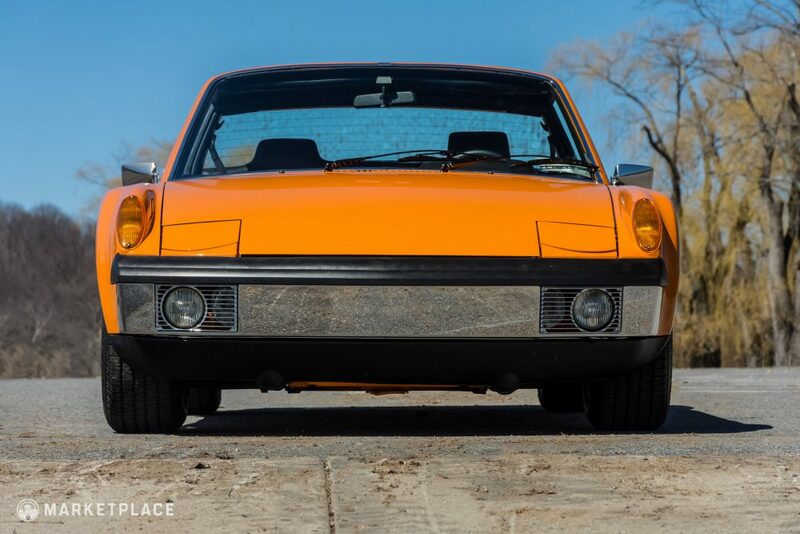 Body – An example of a very well-preserved 914 now brought to concours perfection, these panels delight with their precise gaps and fitment. 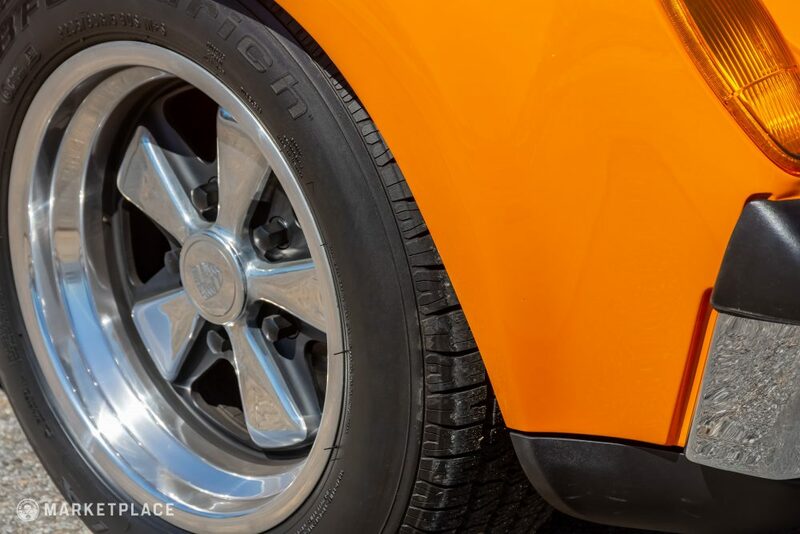 Beautiful metal flares set this car apart from the average narrow-body types, done to an exacting standard to place attention on their broad, complex curves. 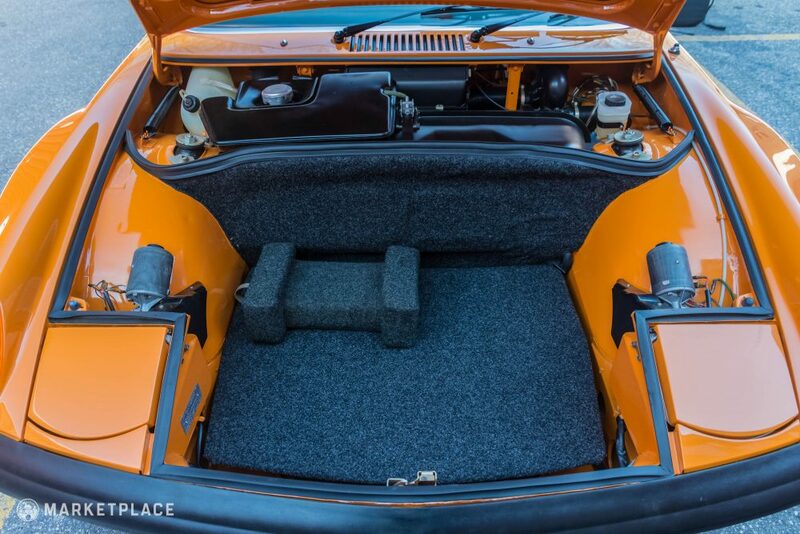 Underneath, the chassis is every bit as perfect as the sheetmetal above, pristine in color-matched sealant. Paint – Signal Orange is a bewitching period color when done correctly, and this example strikes the perfect balance of bright, sunny tones. Buffed and prepped to a mirror finish, the paint is ready for the show field. 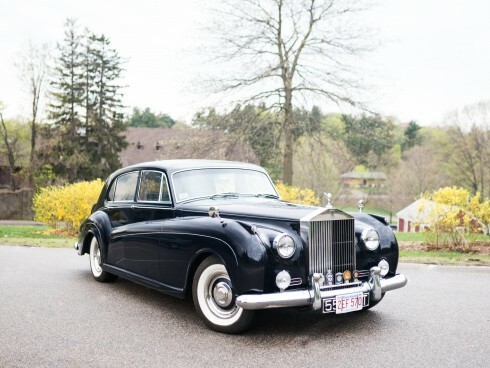 Chrome, Trim & Lights – Endless swathes of chrome adorn the broad bumpers, each perfectly re-plated, while the signature flip-up headlights work well, appearing and disappearing promptly within their lovely white housings. 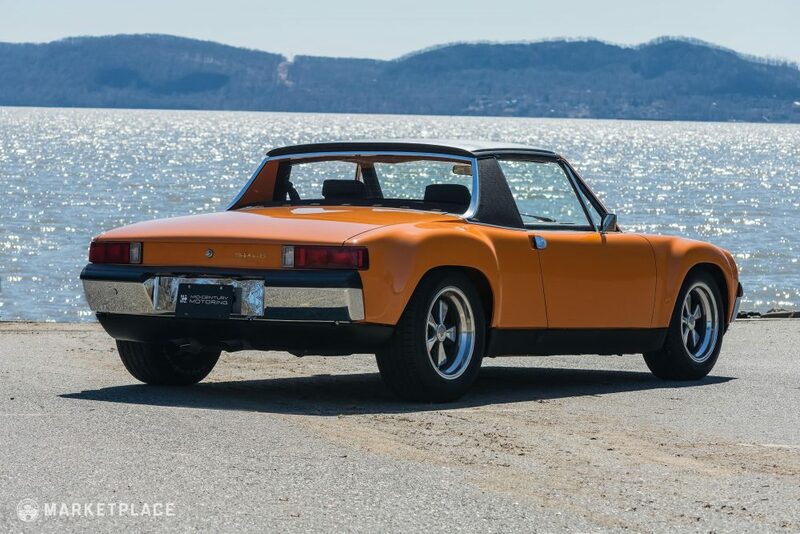 The vinyl on the targa roof panel and side “sails” (pillars) is well done and correct, with only slight rippling at the base of the panel. 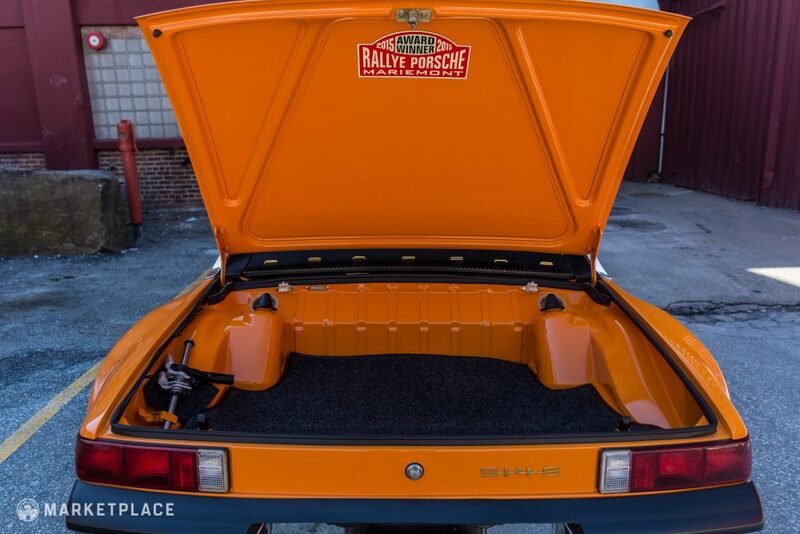 Out back, the obligatory golden “914-6” badge takes pride of place, while aggressive twin exhausts hang below the wide, low trunk. Glass – A correct heated rear window (as listed in the CoA) and pristine windshield allow lots of light into the small cabin, while both side windows function well. 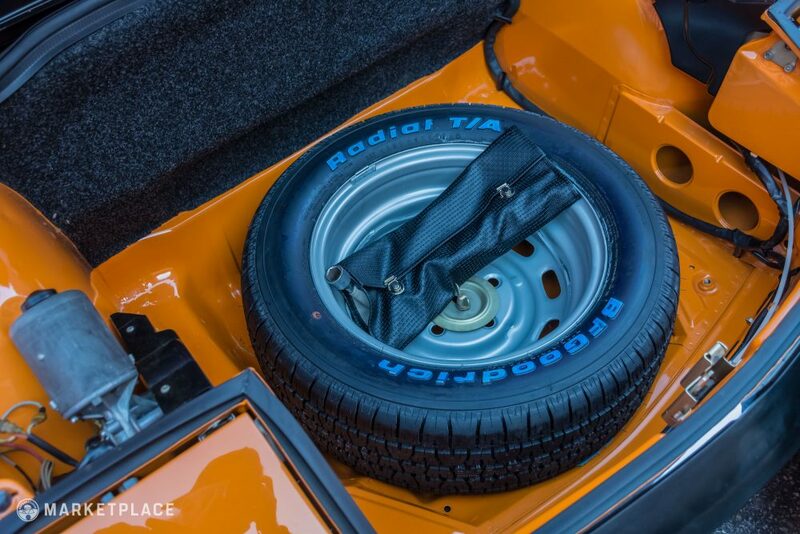 Wheels – The wide Fuchs alloys fill the flared arches perfectly, each in like-new condition and wearing fresh performance rubber. 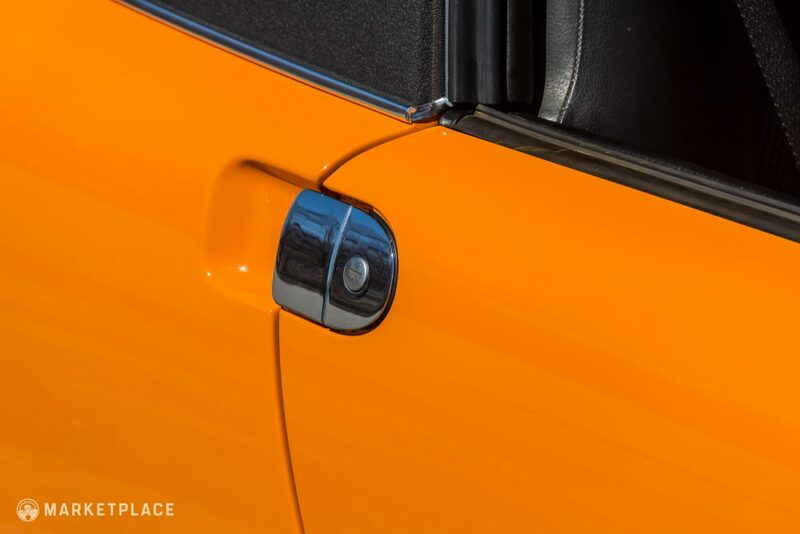 The car’s CoA mentions “light metal wheels” indicating that this choice is in keeping with the original aesthetic. 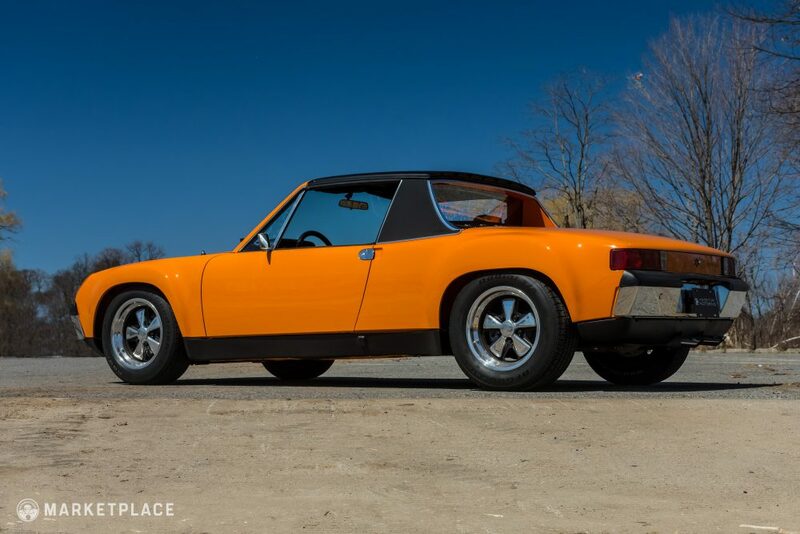 Originality is the theme inside this 914-6, with unmistakable futuristic ‘70s style and lots of classic Porsche charm. 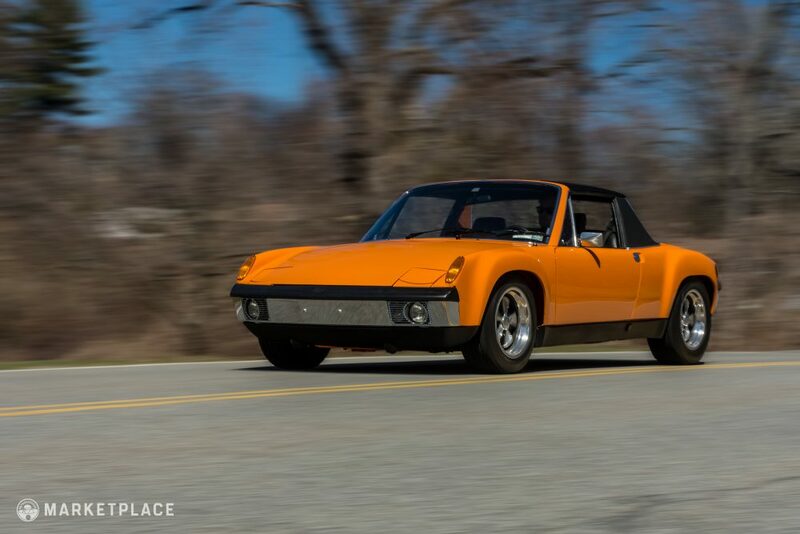 As with all of these higher-performance 914s, the ignition is to the left of the wheel, while a fixed passenger seat nods to the motorsport heritage of the car. 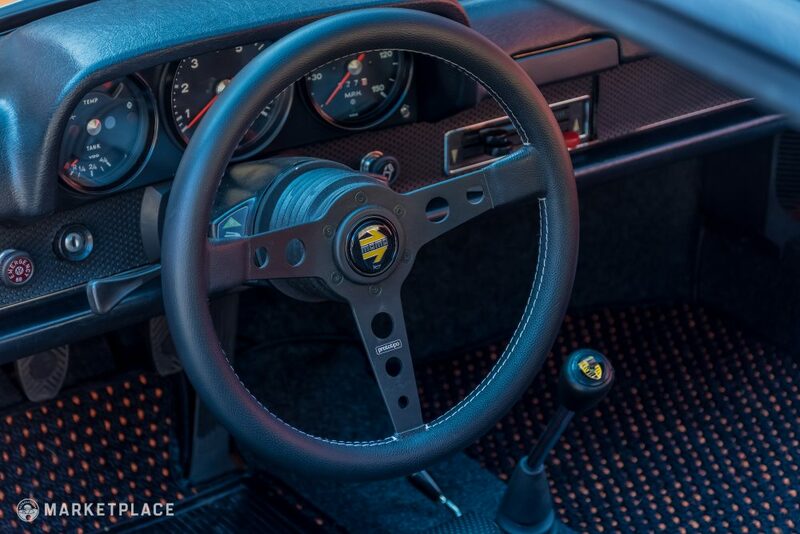 Steering Wheel – An upgraded Momo Prototipo wheel takes center stage, in like-new condition and featuring a beautifully upholstered rim. 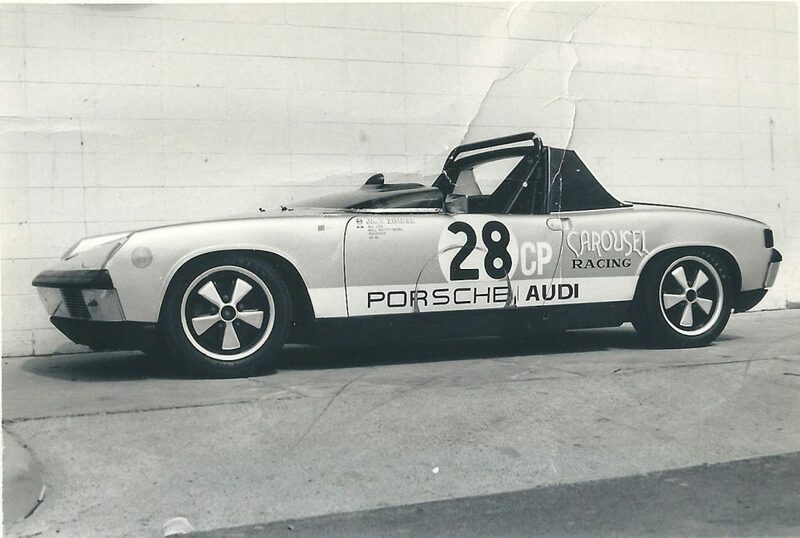 Always welcome in a Porsche, the Prototipo is equally at home on the road or on the track. 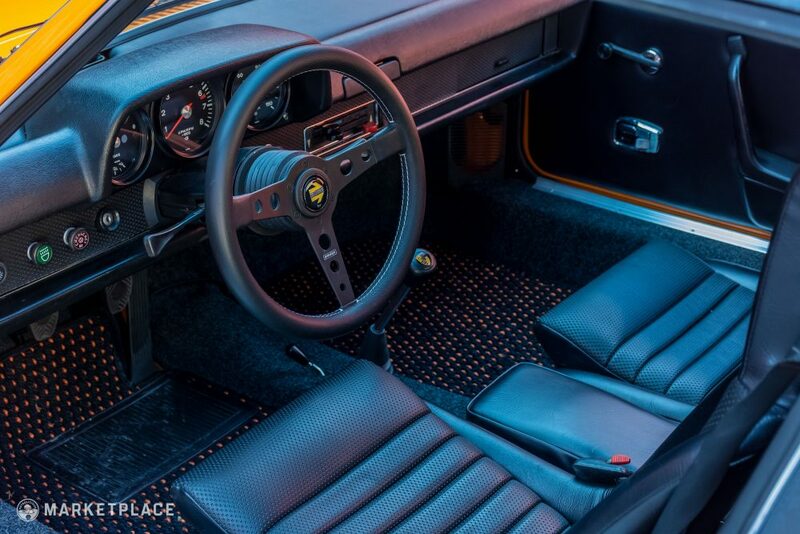 Dashboard & Instrumentation – The wonderfully textured dash has been restored flawlessly, and features sporty and functional gauges, a very satisfying glovebox door, and tight dash cap. All electronics and the heater function well. 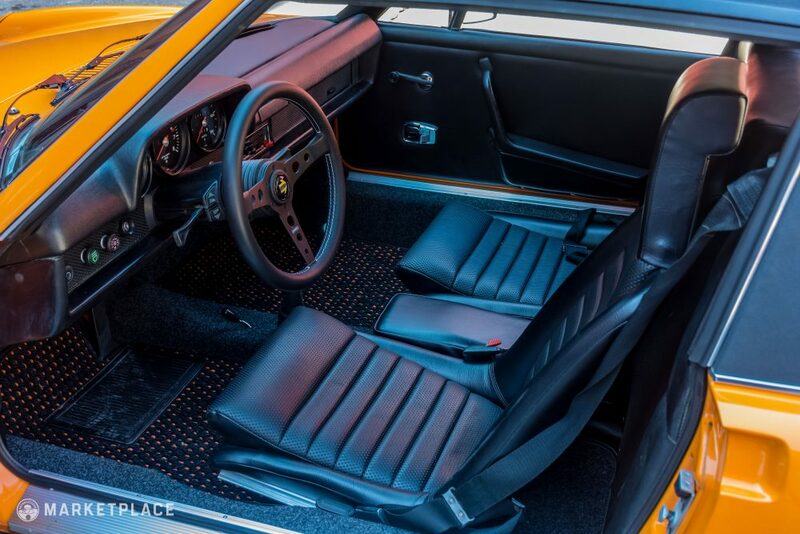 Seats, Trim & Carpet – Black basket-weave leatherette seats anchor a well-appointed, snug interior, with fantastic period details like the canted shift lever and the folding handbrake between the driver’s seat and door (so as not to impede quick entries and exits). 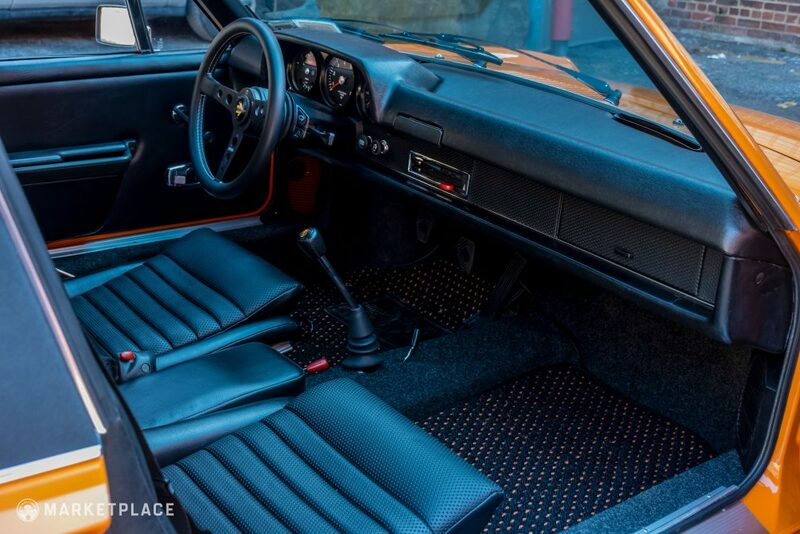 Everything looks better than factory and obvious care has been taken to preserve the sights, sounds, and smell of a 914-6 interior. The carpets are fresh throughout and feature lovely coco mats that hint at the exterior color scheme. Comprehensively rebuilt by Bill Atkins, the car’s drivetrain is entirely new and seriously competent. It is perfectly setup and one that’s ready for a long drive at a moment’s notice—an absolute pleasure to hustle down a winding backroad. 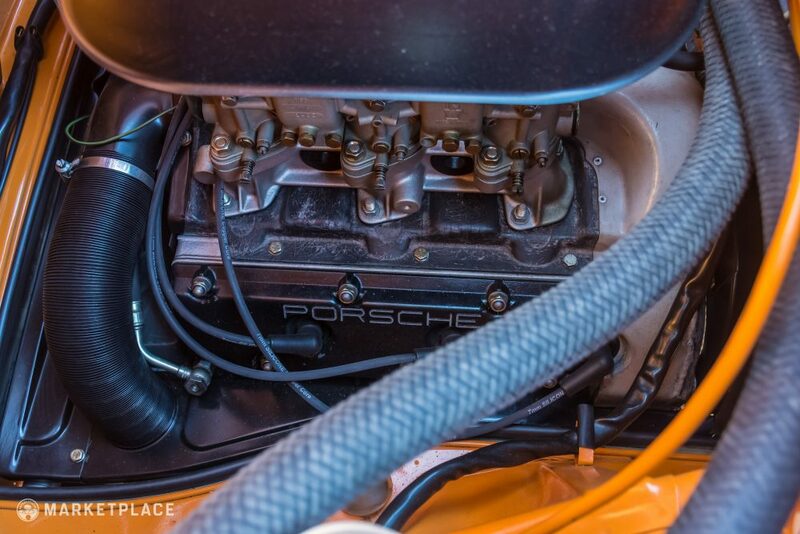 Engine – The car’s 2.7-liter flat-six replaces the standard 2.0-liter mill from the 911T, featuring big Webers and a lot of shove. Easy to start and roaring to life without any untoward smoke, the 2.7 is a masterpiece of an engine, tractable and obedient around town, but an unhinged lunatic as the tach rises. 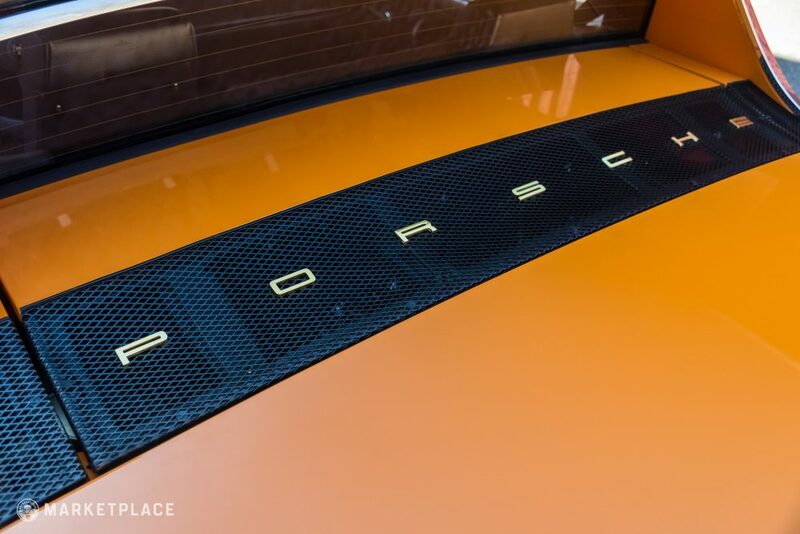 Quick to rev and singing through a very sporty exhaust, this Porsche will delight any fan of Stuttgart’s finest. Original Motor – No. The CoA lists the original engine as no. 6404175. Engine Number – Available upon request. 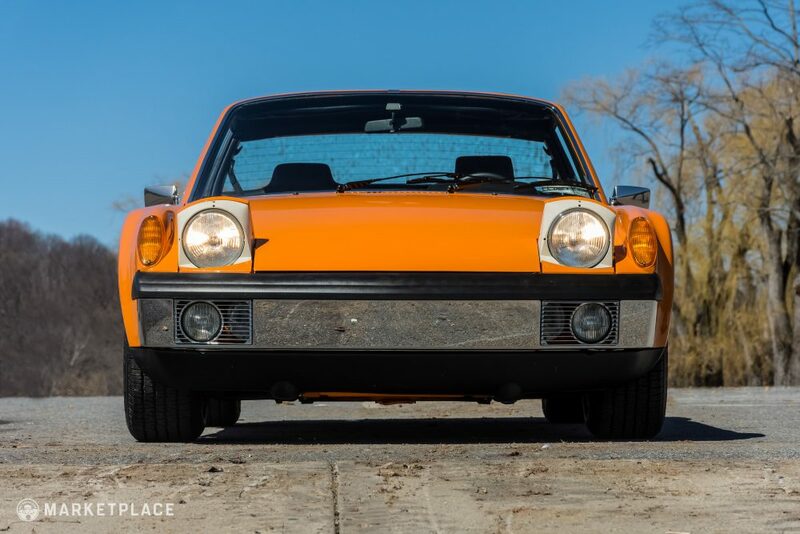 The Drive: Lots of grunt, amazing acoustics, and a noticeable upgrade compared to any other 914-6, the 2.7 feels as if it should have been in the car all along. 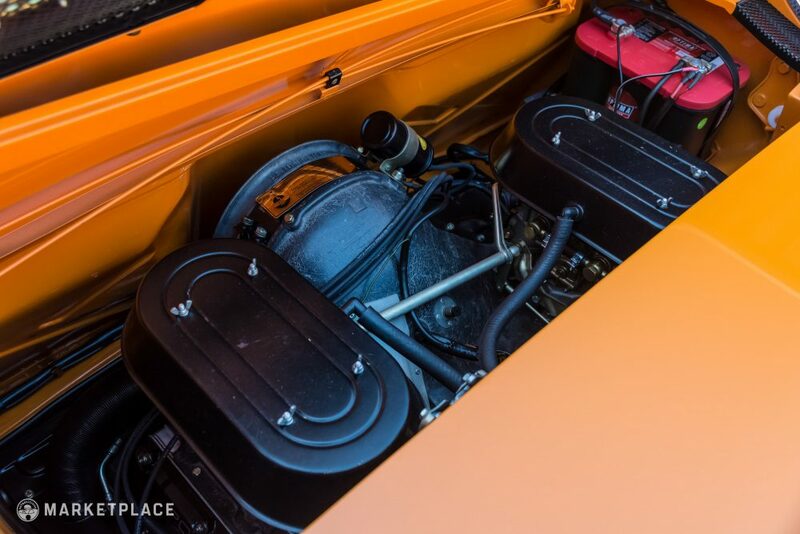 Transmission – A dogleg five-speed “side shift” conversion is the perfect companion to the flat-six, with short throws and well-matched gearing. Original Transmission – No, but the original is included with the sale. Transmission Number – Available upon request. 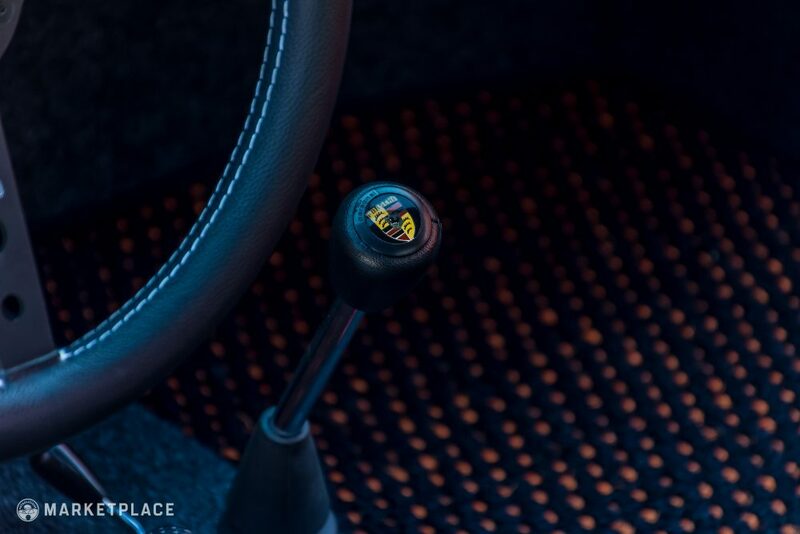 The Drive – A pleasure to row through the gears, the side shift conversion is a popular upgrade for these cars. There are some squeaks from the gearbox bushings when going in to first, though no issues with synchros, popping out of gear, or reverse. 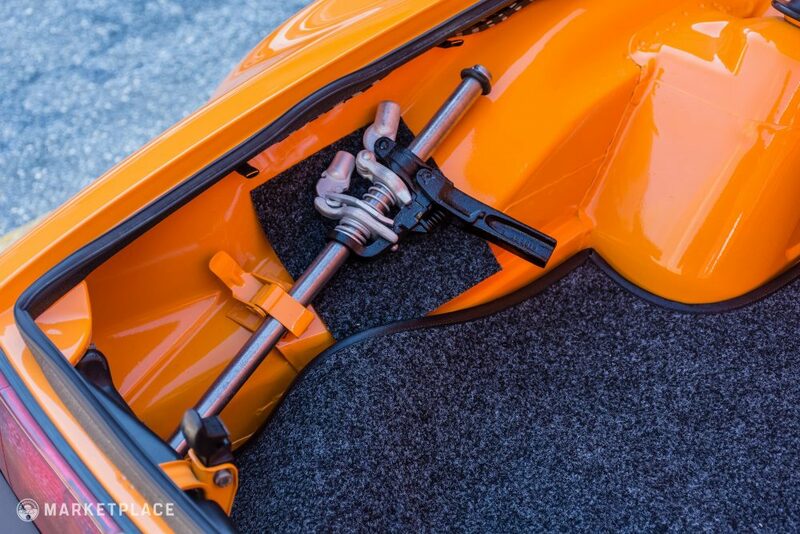 The box feels tight and precise, and the angled shift lever is a joy to use. 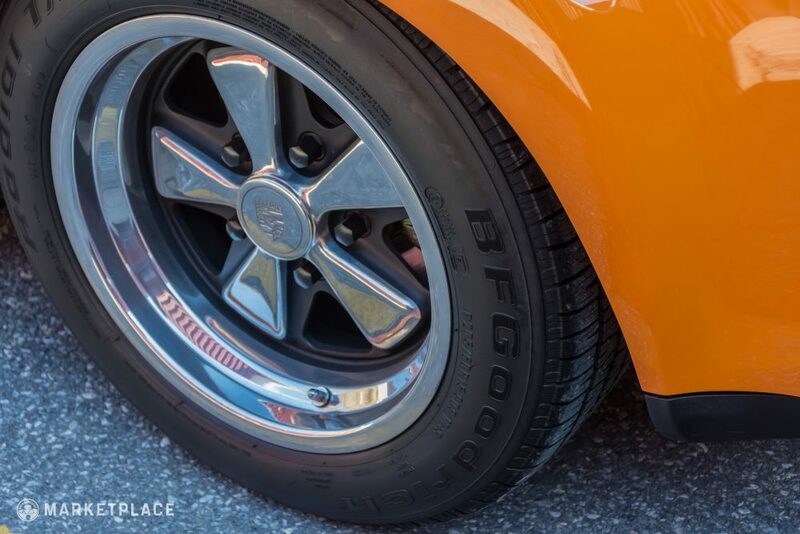 Handling – The car’s wider track and performance tires give lots and lots of grip, a valuable asset with the mighty 2.7 installed amidships. 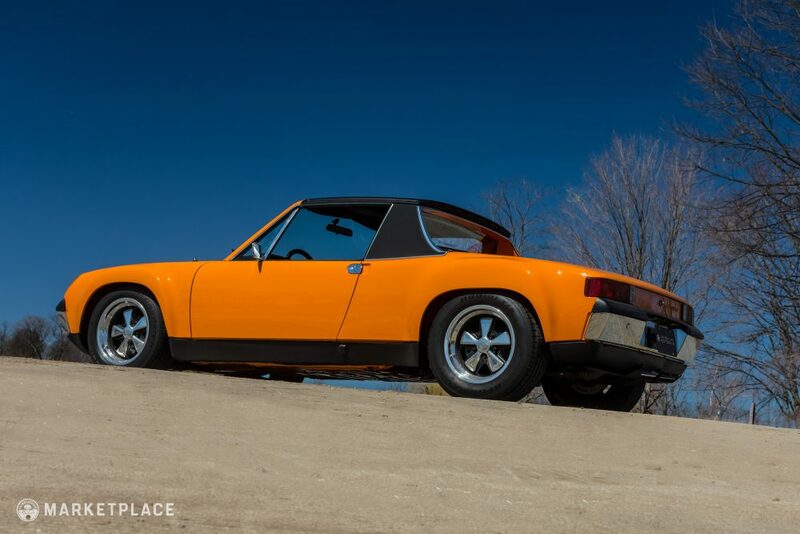 A body-stiffening kit, upgraded sway bars, and fresh suspension bring out the best in this mid-engine performer, highlighting the delicacy and balance of the chassis and contributing to the legendary Porsche steering feel and precision that all 914s are known for. 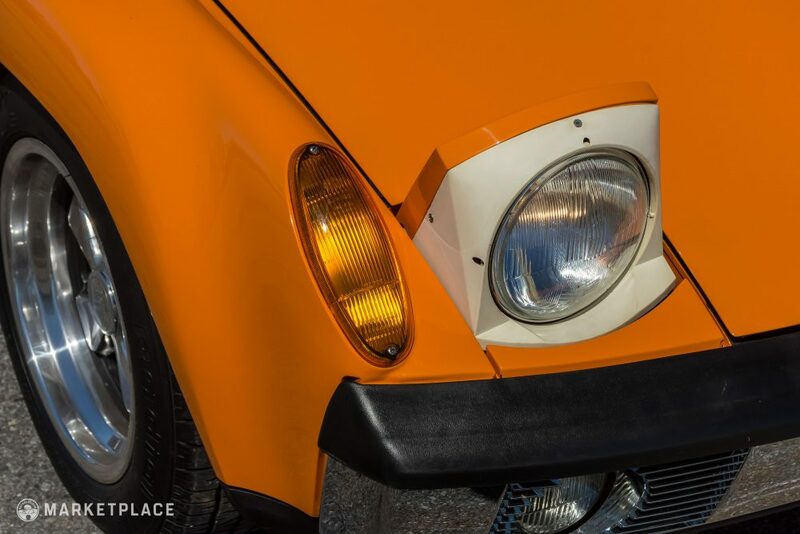 Tens of thousands of dollars in receipts and invoices from the restoration are catalogued in the car’s history file, documenting the bodywork and paint process in excellent detail. Additional stacks of receipts from Pelican Parts, Auto Atlanta, and others showcase the true nut and bolt nature of the car’s build. 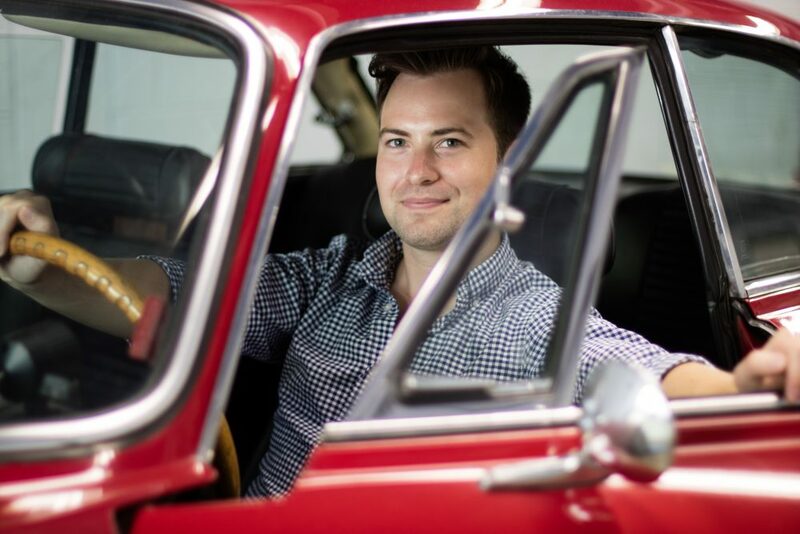 Additionally, several older invoices from the mid-’80s remain intact, while the Porsche Certificate of Authenticity is included in its signature silver folder. 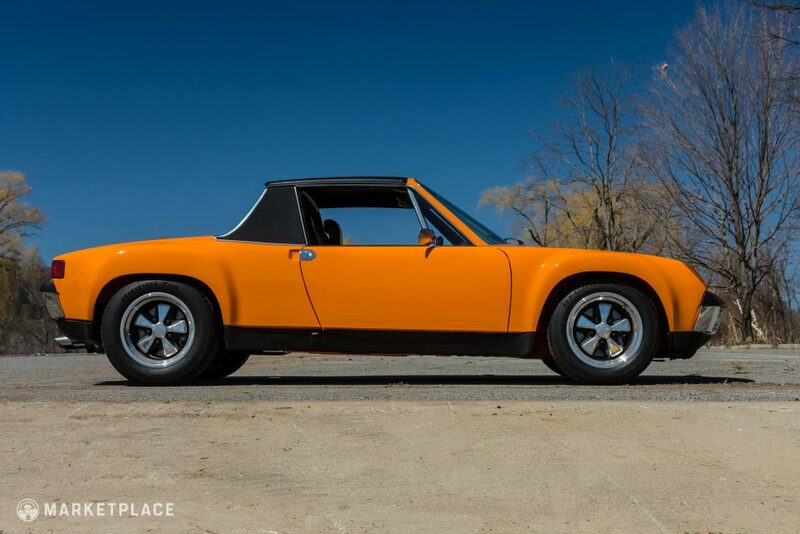 1970 Porsche 914-6 Hot Rod – Fantasy Junction|Asking Price of $98,500 – Tangerine/Black with 64,000 miles, one-owner car. 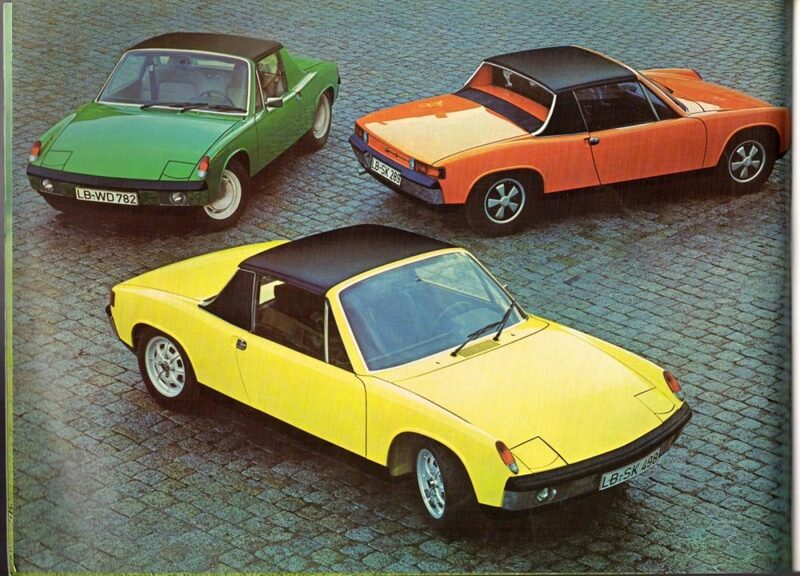 Flares Light the Way – One of the drawbacks of the original 914-6 was its lack of visual differentiation from the lesser four-cylinder models. 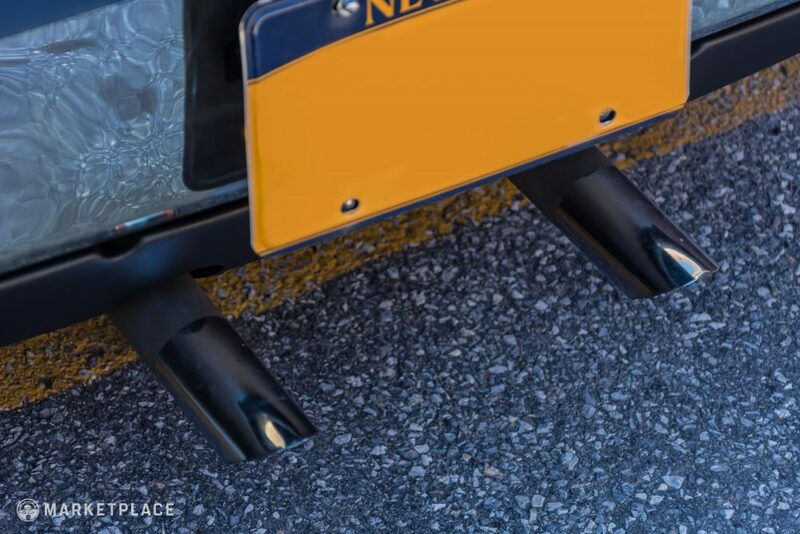 As a nod to the legendary 914-6 GT, these beautiful metal flares give the car real presence and truly set it apart. 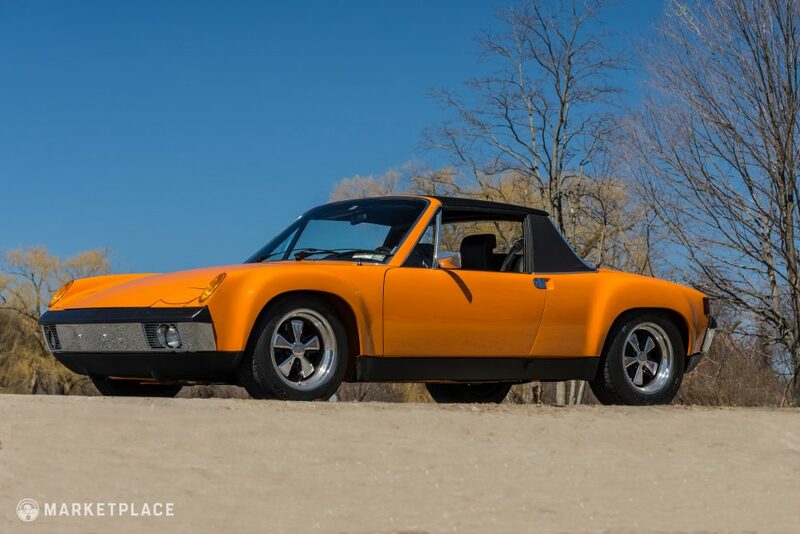 An Elaboration, Not Fabrication – Over the years many garden variety 914s have received six-cylinder transplants, done with varying degrees of care and quality. 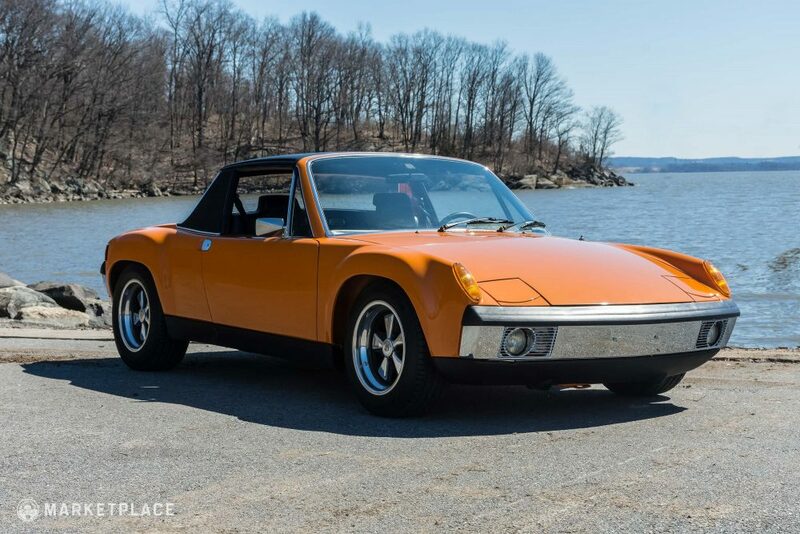 Real 914-6s are rare but absolutely essential as a starting point for a build of this quality. 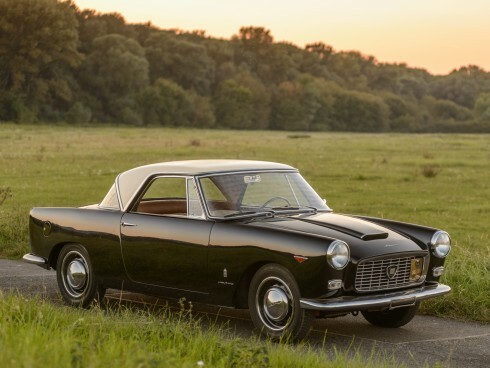 By elaborating on a well-restored, original car the end result is much more satisfying, not to mention a better investment in the long run. 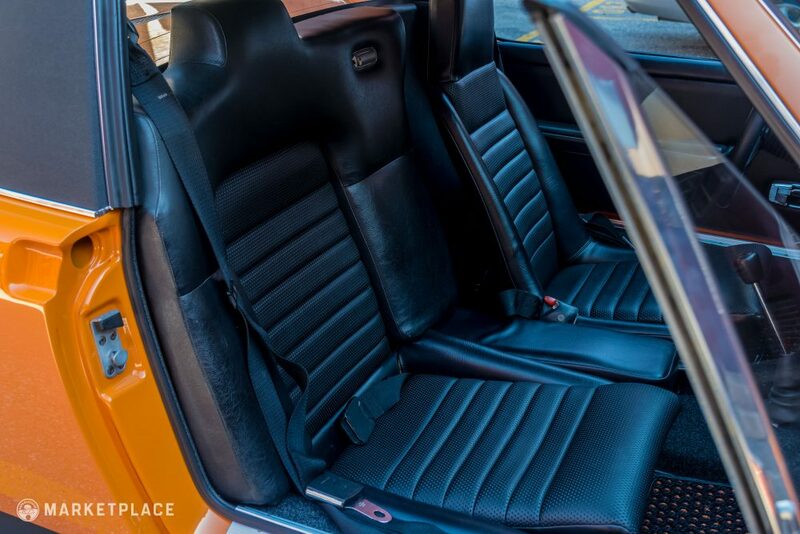 Move to the Middle – Not a fan of vintage 911 handling? 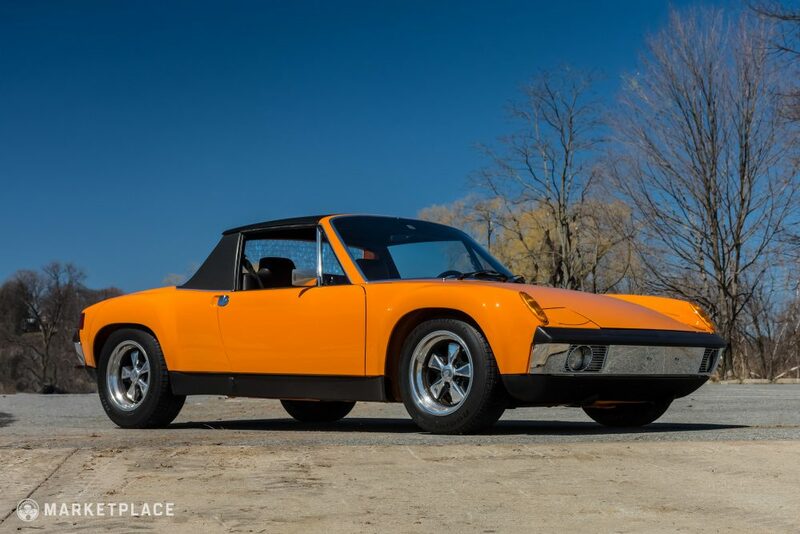 The 914-6 is a completely different animal, thanks to its unique (in the classic Porsche universe) mid-engine configuration. These cars are wonderful to drive and a perennial favorite on track too, with viceless handling and real poise. Two more cylinders, much more interesting. 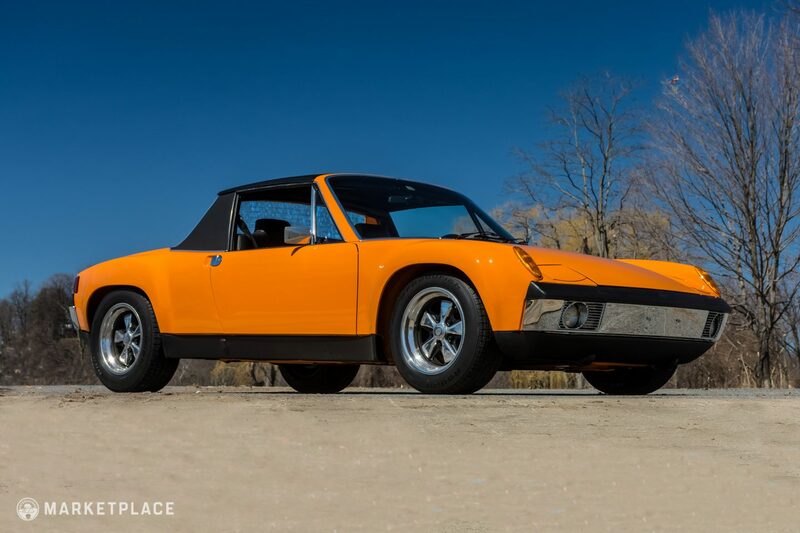 While the genesis of the 914 is the well-known story of a Porsche and Volkswagen collaboration, the 914-6 has its own fascinating history, particularly in regards to motorsport. 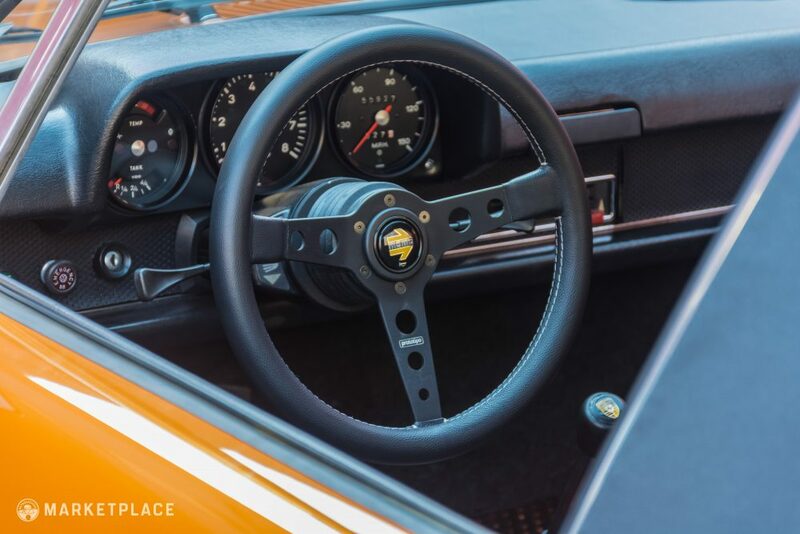 The factory-developed race car, known as the 914-6 GT, quickly made a name for itself in rally and endurance competitions around Europe. 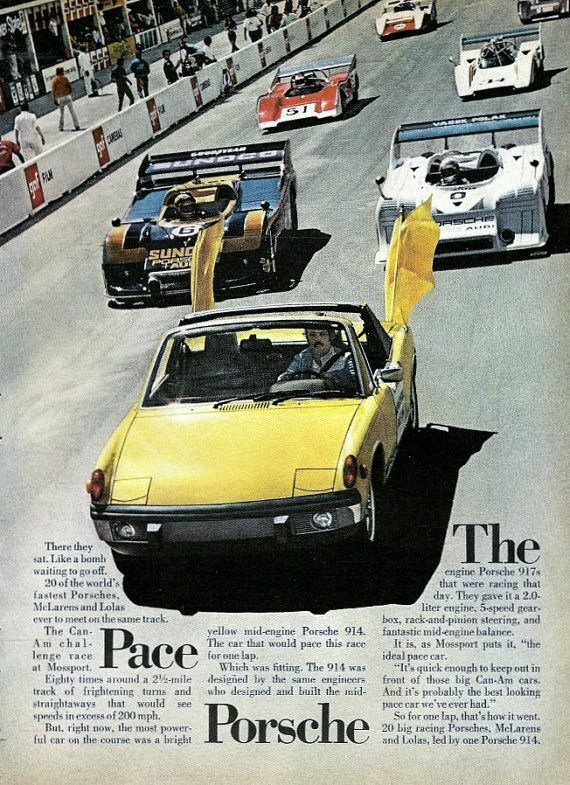 In the US, the company saw potential within the SCCA’s C Production class, but bringing the GT to the series proved troublesome. 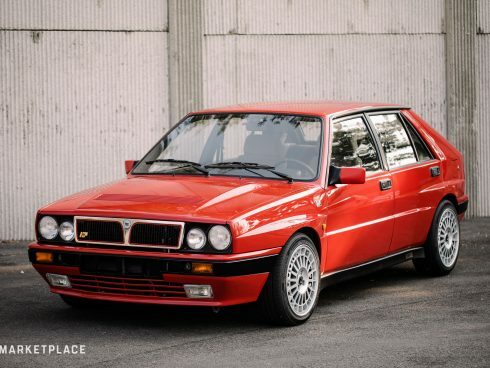 At the time, SCCA homologation rules required a 500-unit production run, but GT production was nowhere near that pace. 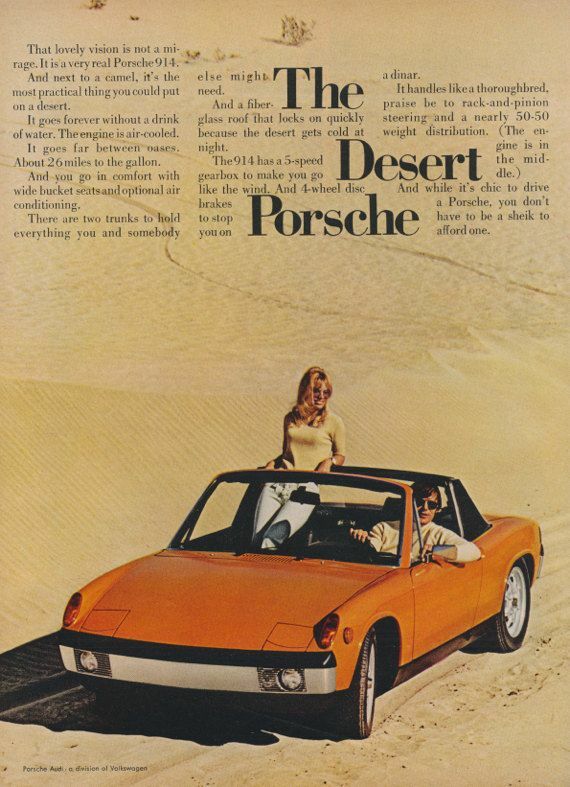 In an attempt to circumvent the quota, Porsche introduced the M 471 package, which turned ordinary 914-6s into GT lookalikes (mainly via fender flares). 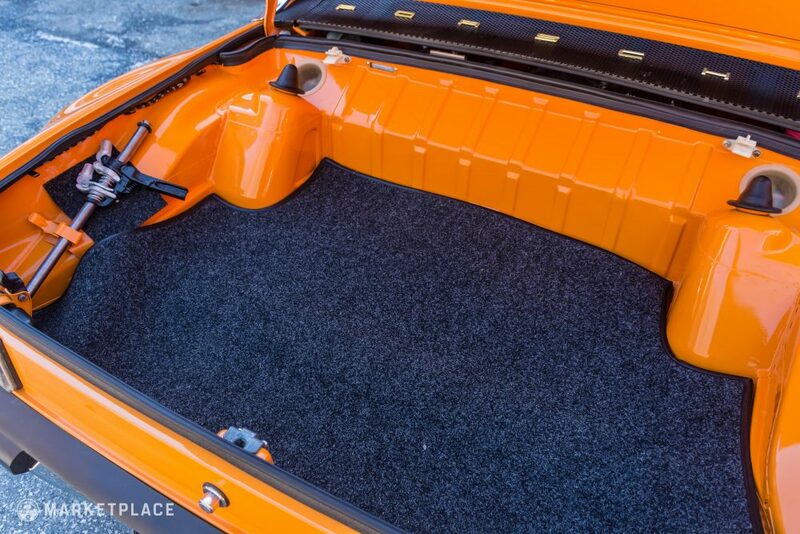 Only 23 cars ended up with the package in the early ‘70s, but the aesthetic endured. 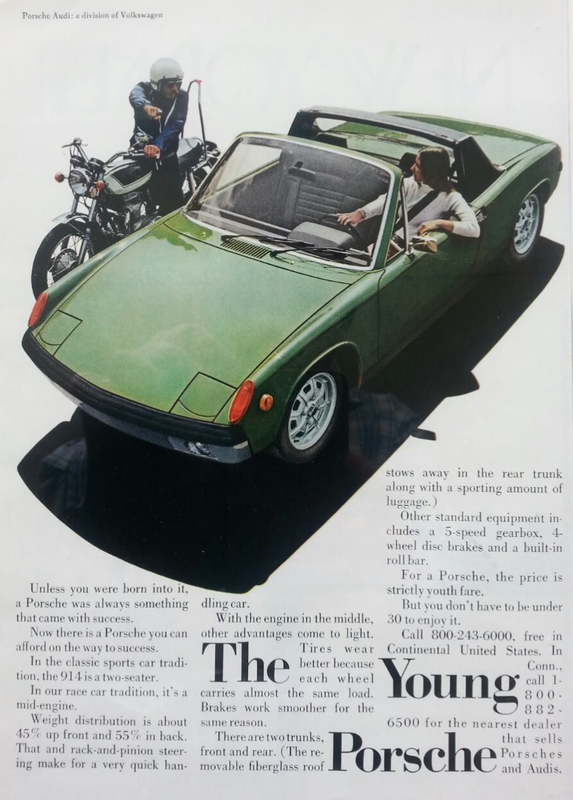 Naturally there was pushback from other competitors, particularly the dominant Datsun cohort. 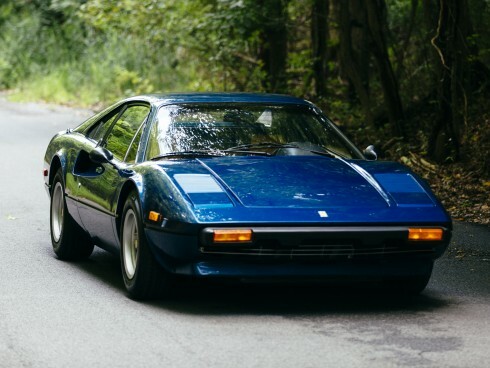 SCCA leadership ruled that the GT was not eligible for C Production, and forced it into the much more competitive B Production echelon. 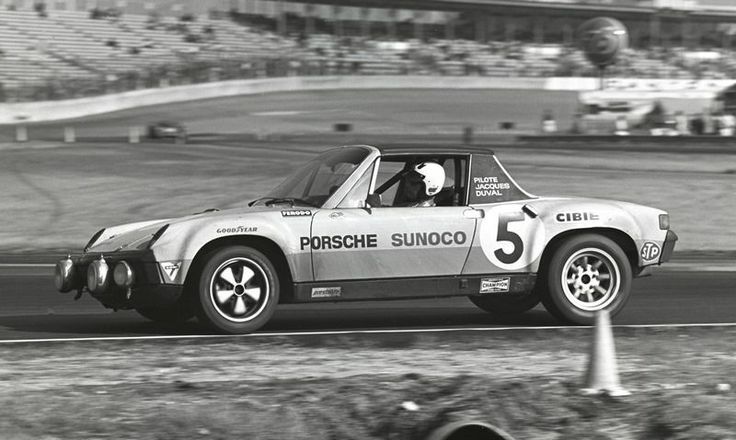 As Porsche prepared to withdraw from the effort, it made the fateful decision to try out the fledgling IMSA series instead. The rest, as they say, is history. 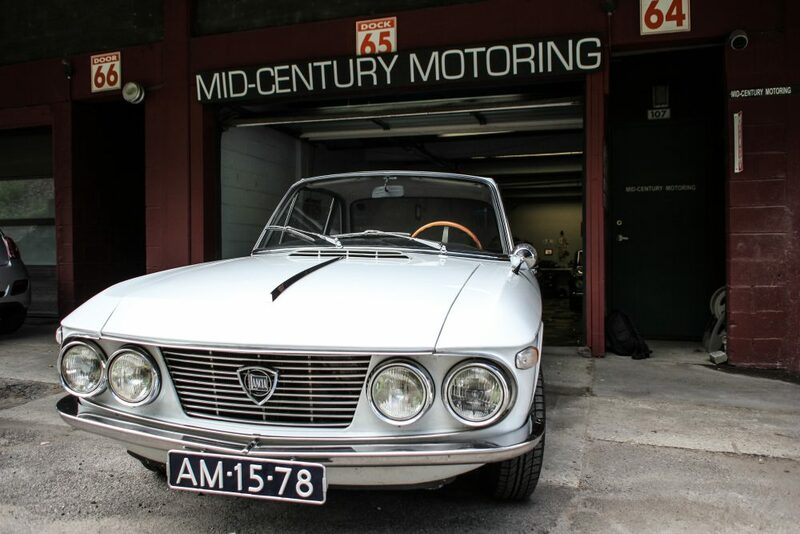 The car is for sale by Benjamin Tarlow of Mid-Century Motoring in Buchanan, NY. You can get to know him better here.